Most of us haven’t given much thought to how our refrigerator is organized. But did you know that a properly organized fridge can prolong the shelf life of certain foods and save you money in the long run? Generally, it’s best to keep condiments in the door of your refrigerator, along with any non-dairy beverages that don’t necessarily require refrigeration (sodas, for example). 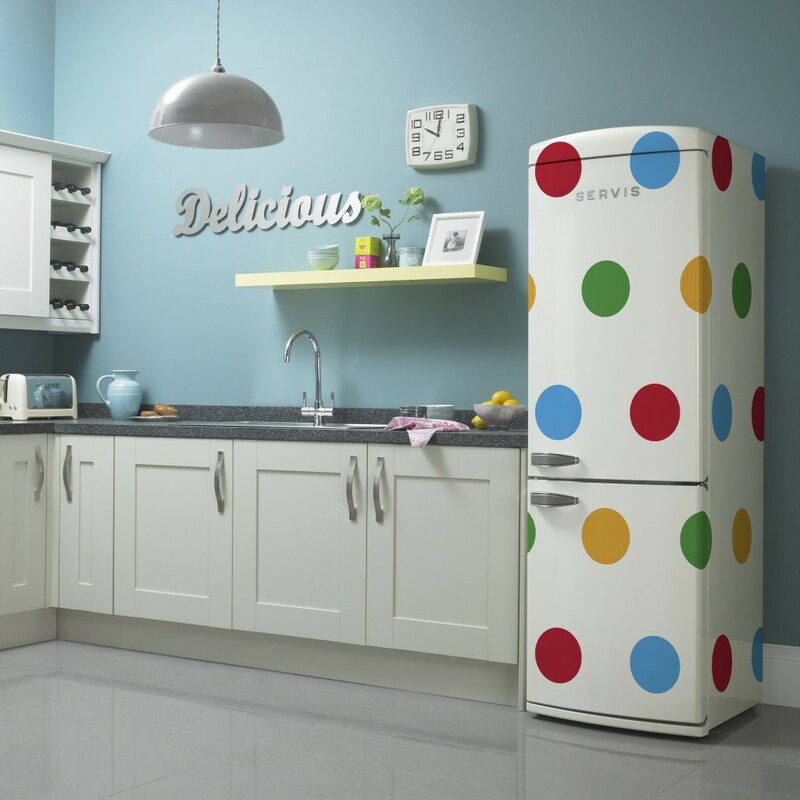 Your fridge door shelving is typically the warmest area of the fridge, so you don’t want to be storing foods that spoil quickly here, such as dairy products. When storing meats in your refrigerator, keep them on the lowest possible shelf (not counting your crisper drawers). Because juices from raw meats can sometimes leak from the packaging, you shouldn’t store meat directly above any foods that are served raw. The lower you can store them, the less you have to worry about juices dripping onto other items in your fridge. Dairy products, such as milk, cheese, and eggs, should be kept in the coolest part of your refrigerator. Generally, this is on the top shelf and close to the back of the fridge itself. Ideally, fruits and veggies should be kept in separate crisper drawers with different humidity settings. Generally, fruits should be kept at low humidity, whereas veggies and leafy greens will stay fresher in a high humidity drawer. If you’ve got 15 minutes, you’ve got enough time to re-organize your fridge for maximum food freshness!